LGA's advisors have published a number of landmark books on family enterprise. 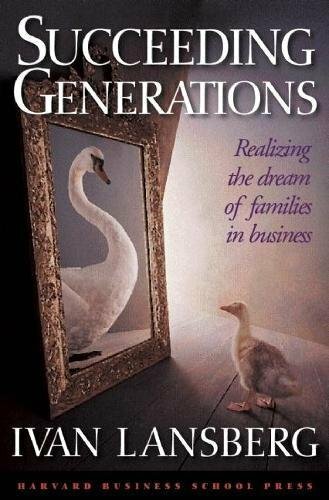 "Generation to Generation presents one of the first comprehensive overviews of family business as a specific organizational form. 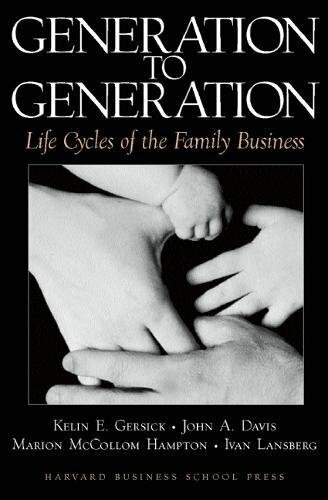 Focusing on the inevitable maturing of families and their firms over time, the authors reveal the dynamics and challenges family businesses face as they move through their life cycles." "With a wealth of examples from companies in the United States, Europe, and Latin America,Succeeding Generations provides a thoughtful and comprehensive look at the sensitive dynamics of leadership succession in family businesses." 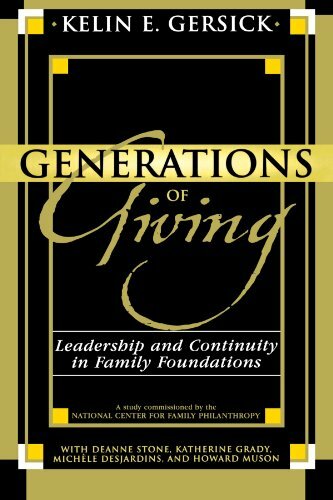 "A thorough and powerful work, Generations of Giving: Leadership and Continuity in Family Foundations demands that we must not only appreciate philanthropy, but we must also increase our understanding so that we can do it better." A short list of our favorite books related to family enterprise.